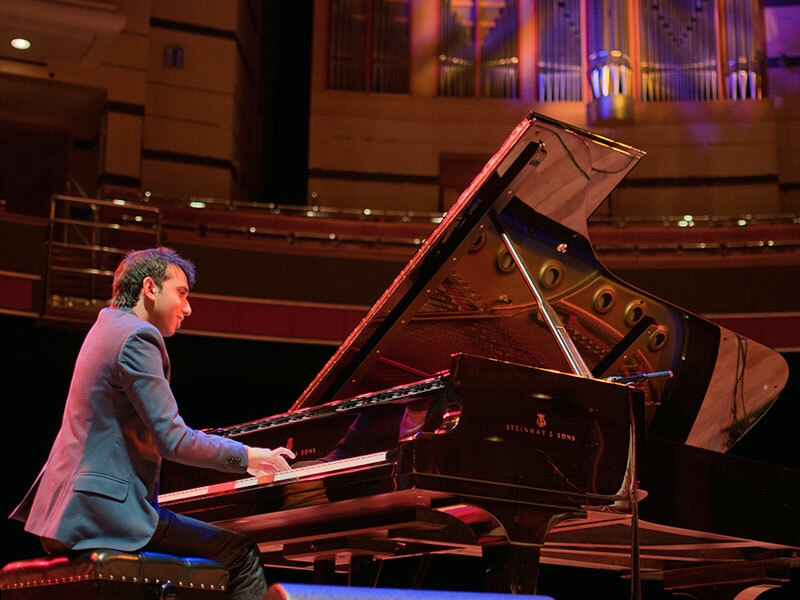 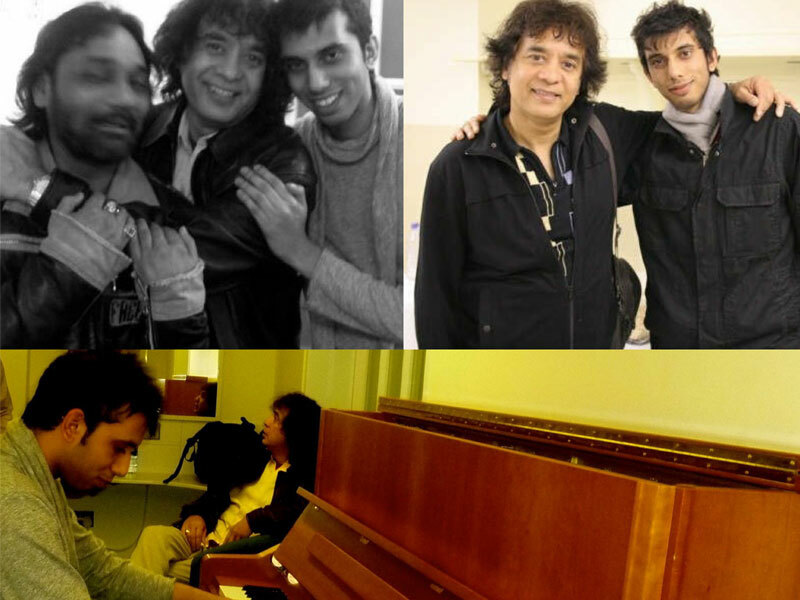 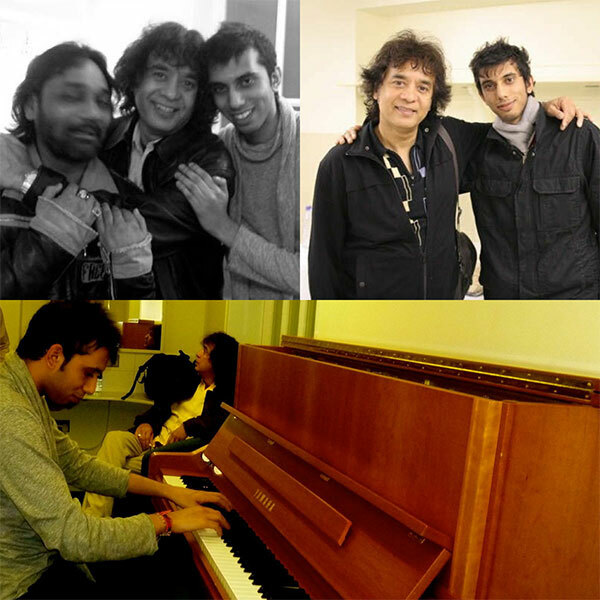 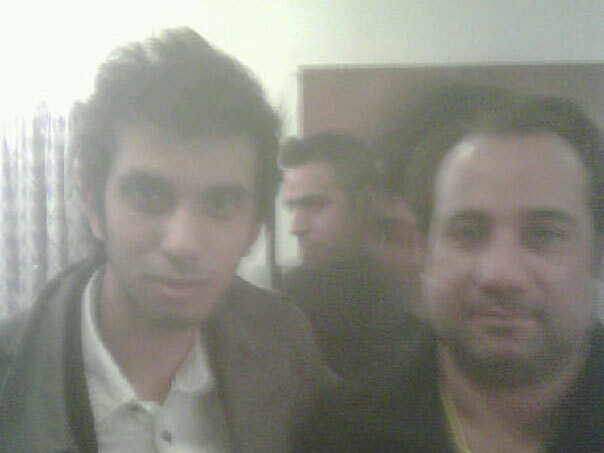 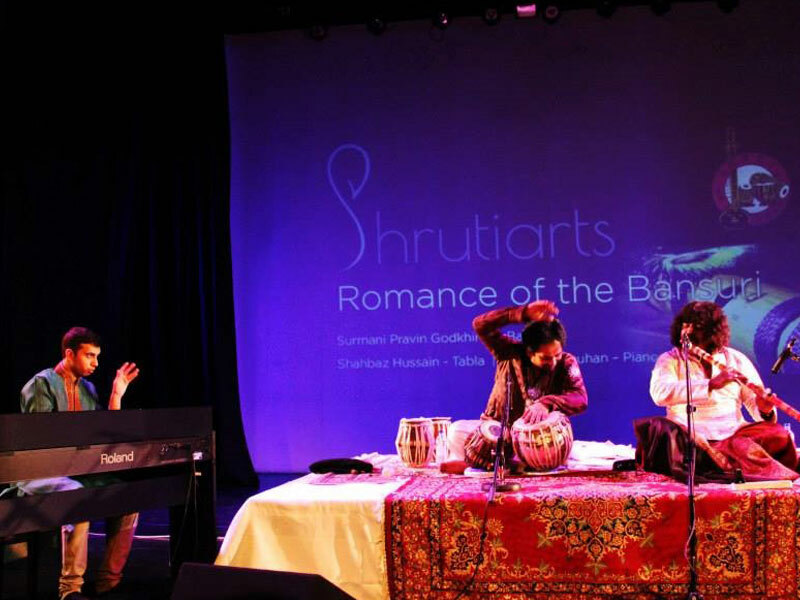 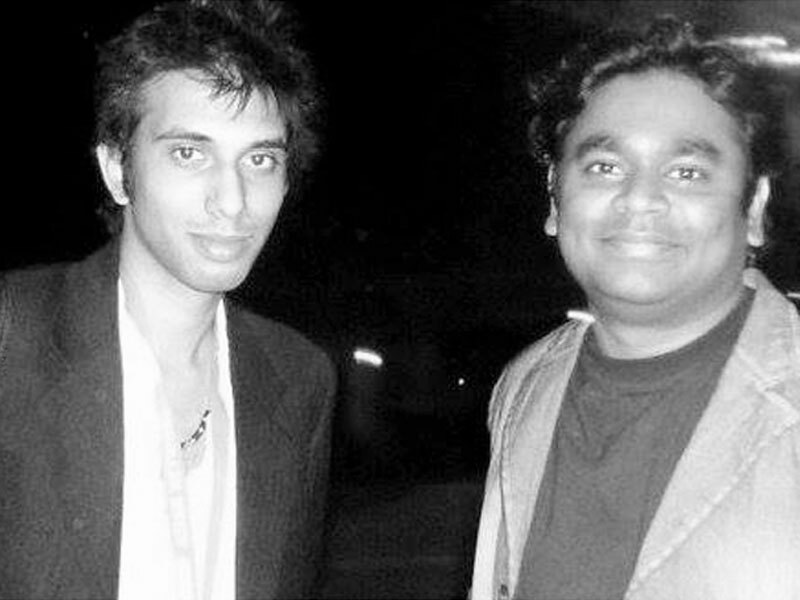 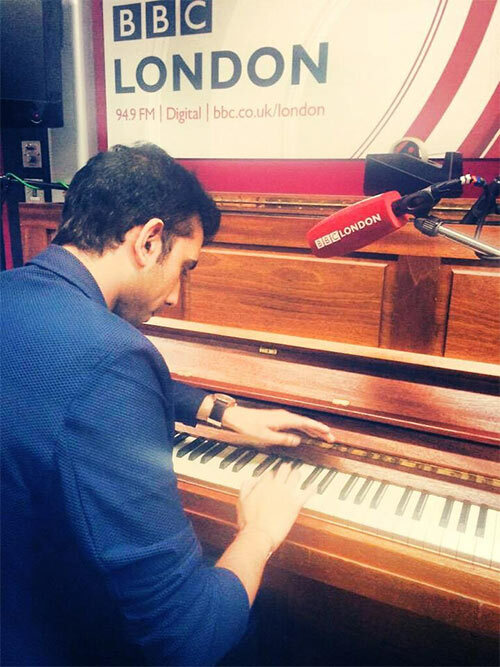 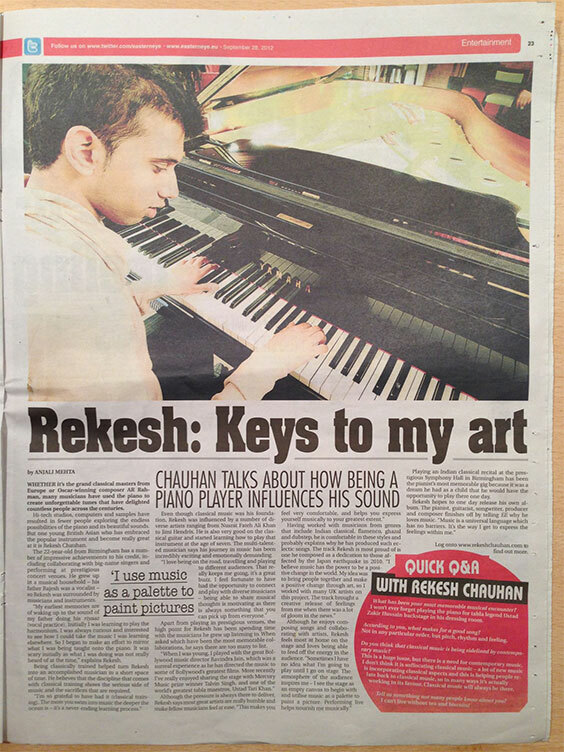 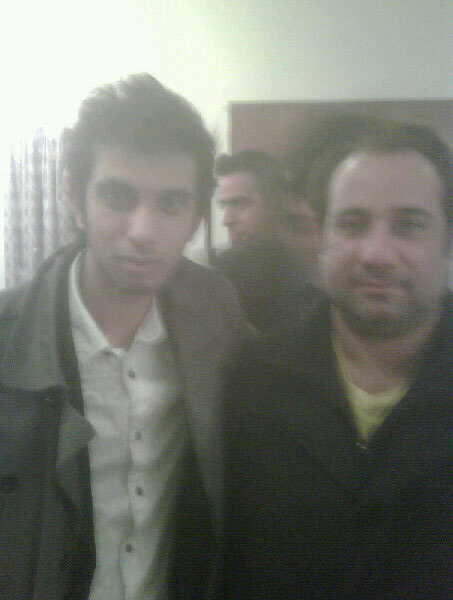 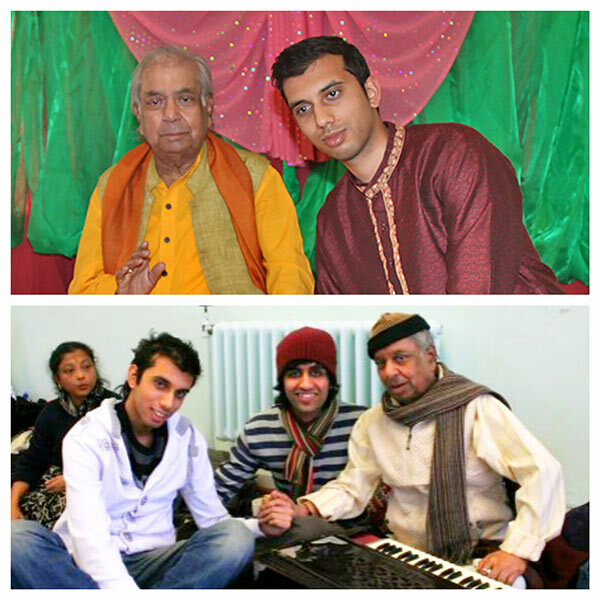 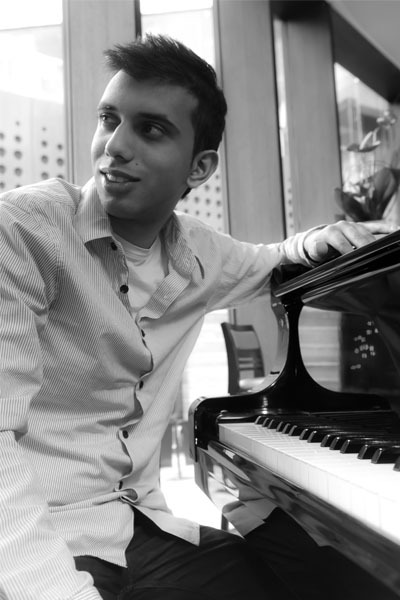 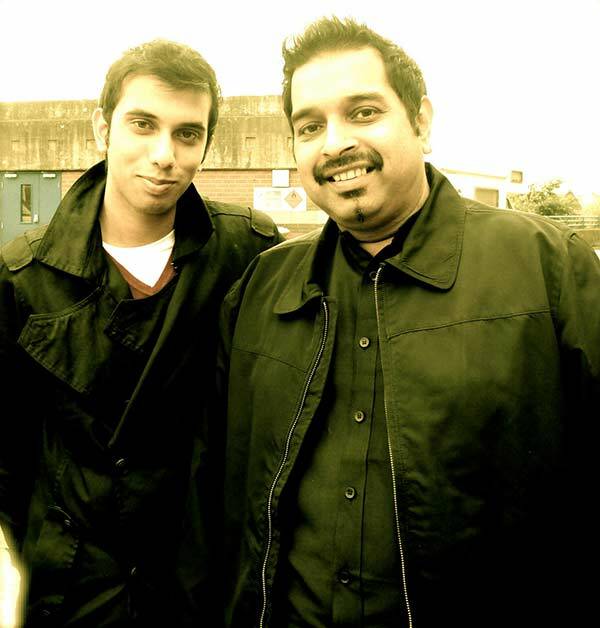 Rekesh Chauhan is a British Indian pianist and composer. 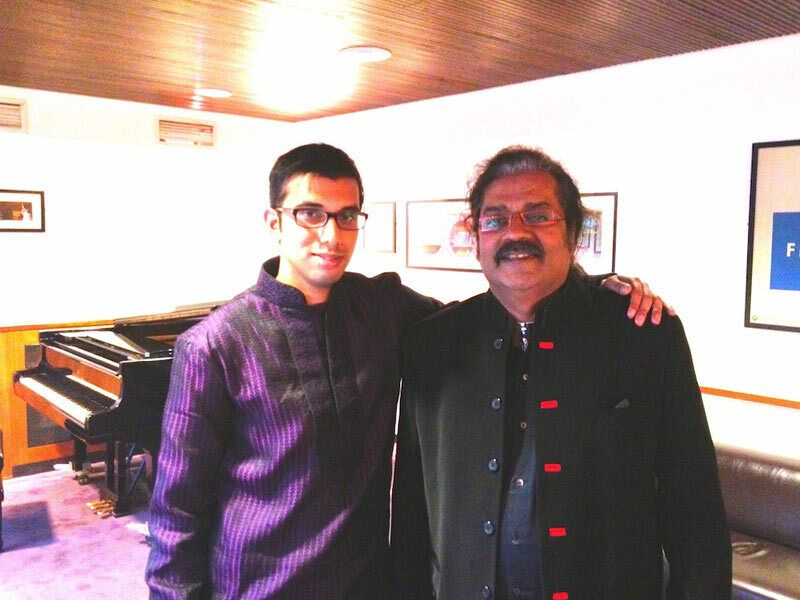 Having studied western classical music on both the guitar and piano from an early age he went on to train in Indian classical music. 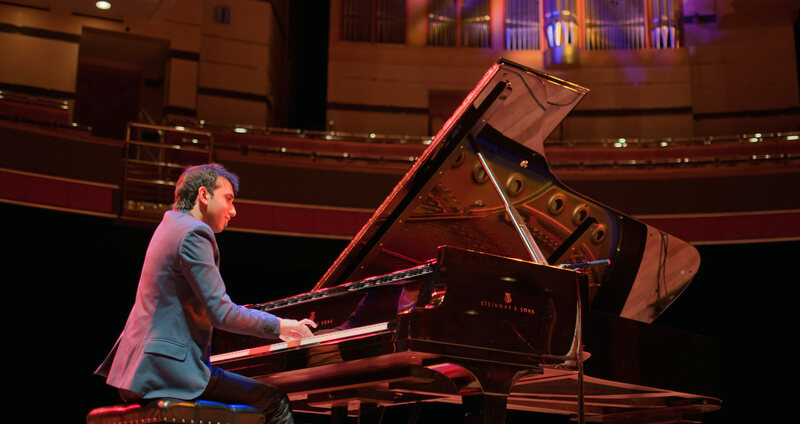 Rekesh is the NIAA Young Musician of the Year 2018 award winner awarded at the Southbank Centre, London..
His knack for amalgamating both eastern and western styles has brought him much recognition and glittering invites to appear in concerts all over: including, Royal Albert Hall, Birmingham's Symphony Hall, Southbank Centre (venues in Queen Elizabeth Hall and Royal Festival Hall), Bridgewater Hall, Cadogan Hall, British Houses of Parliament, and London's V&A museum to name just a handful of prestigious venues. 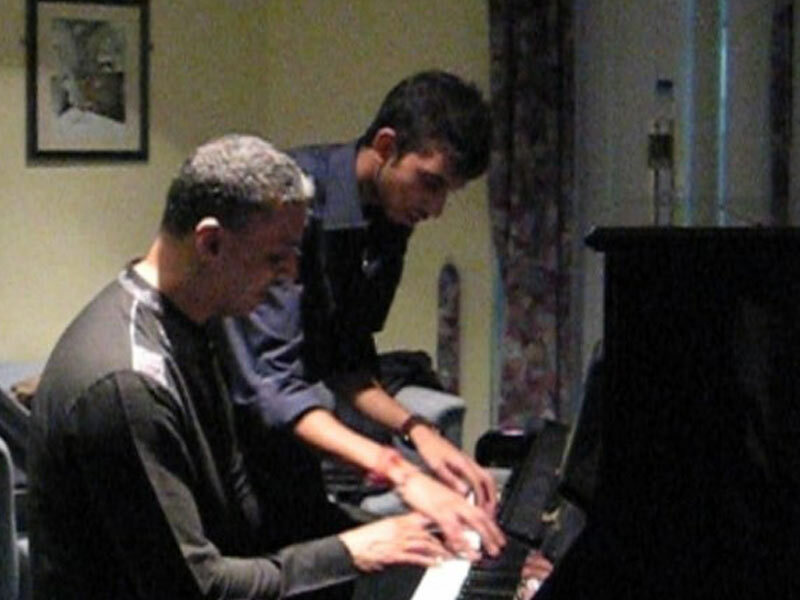 Having begun his musical journey supporting artists including MOBO award-winning jazz pianist Zoe Rahman he went on to collaborate with Mercury Prize award-winner Talvin Singh OBE at Ronnie Scotts - within a few years he was a featured introducing artist on national BBC radio, performed with his own ensembles in arenas to over 60,000 people and scooped the Eastern Electronic Festival prize. 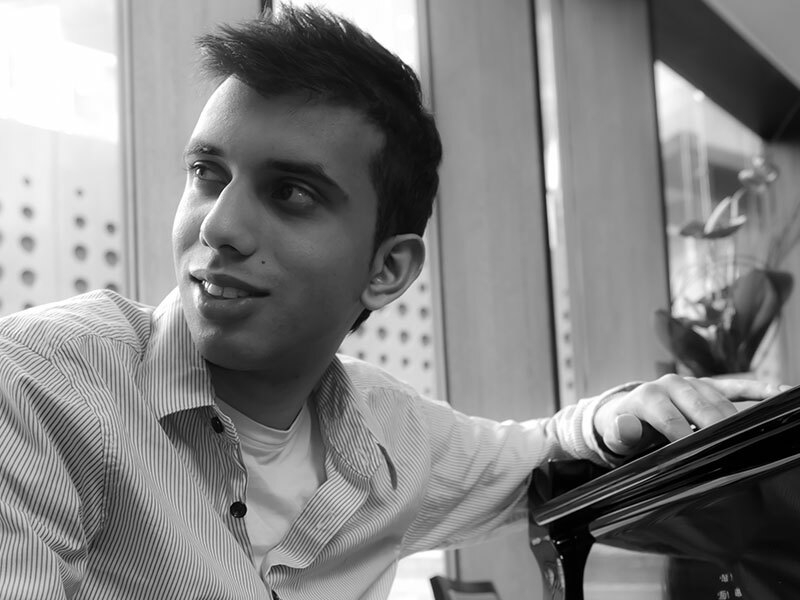 With all of these feathers under his cap before reaching his twenties it is hardly surprising the young talent is today a highly sought after performer. 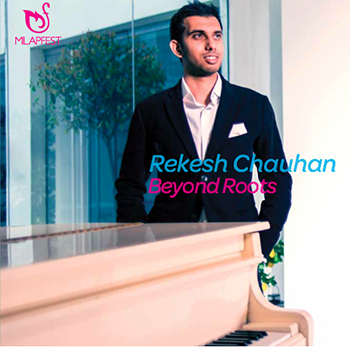 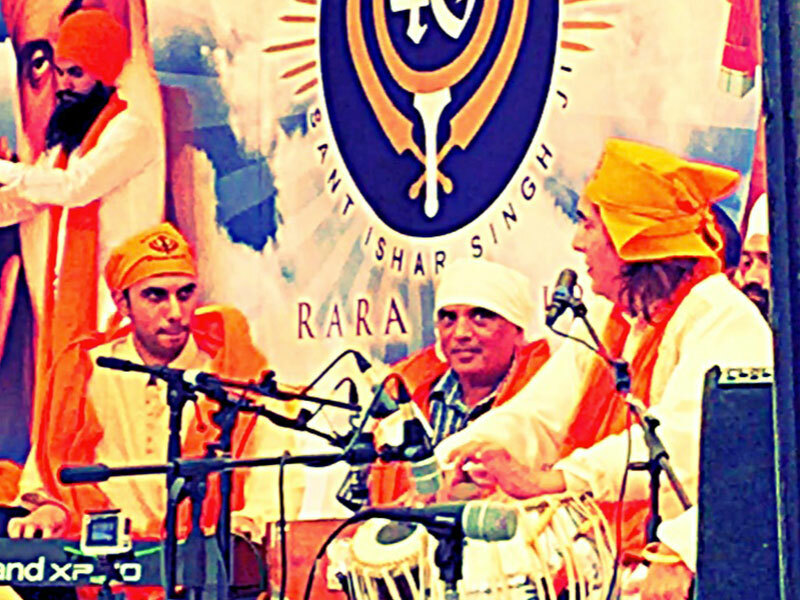 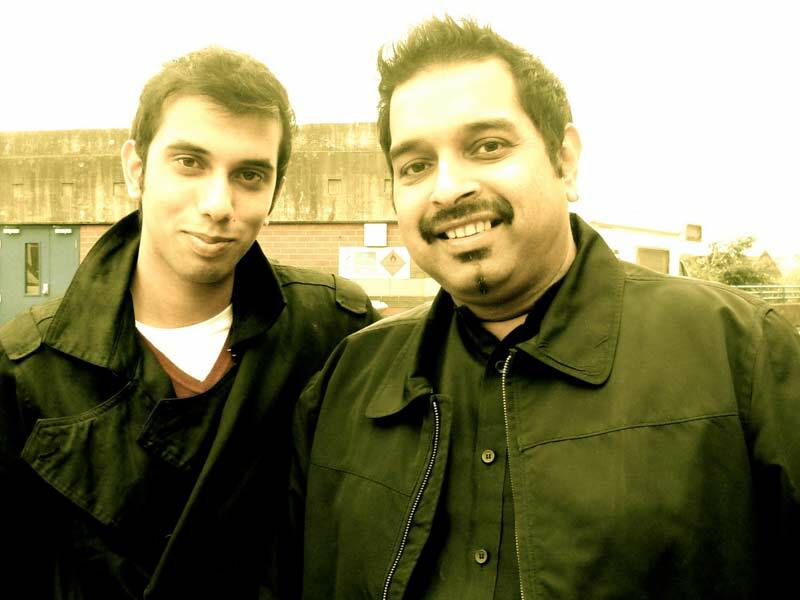 Rekesh's critically acclaimed debut album, 'Beyond Roots', released under Milapfest in 2015, won him spectacular praise from tabloid press to prime-time radio play. 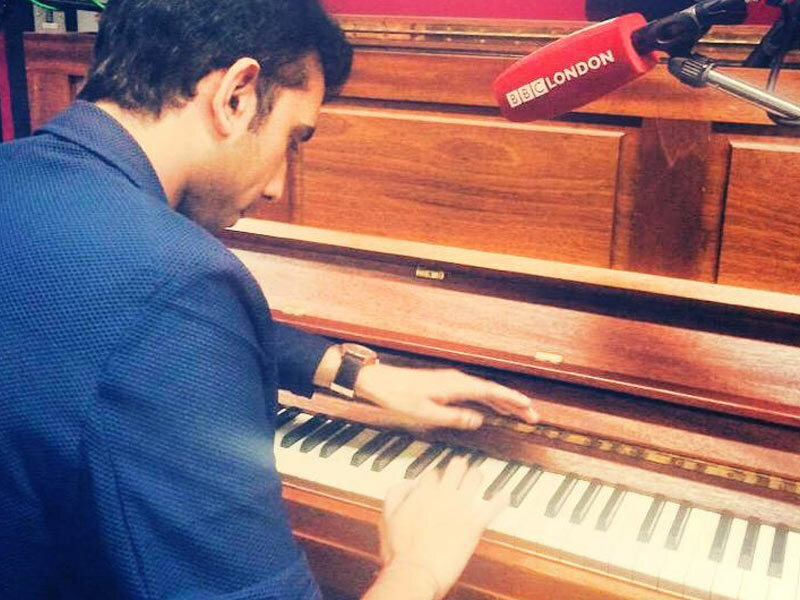 The album followed a sold-out nationwide tour culminating in an exclusive live session for BBC Radio London. 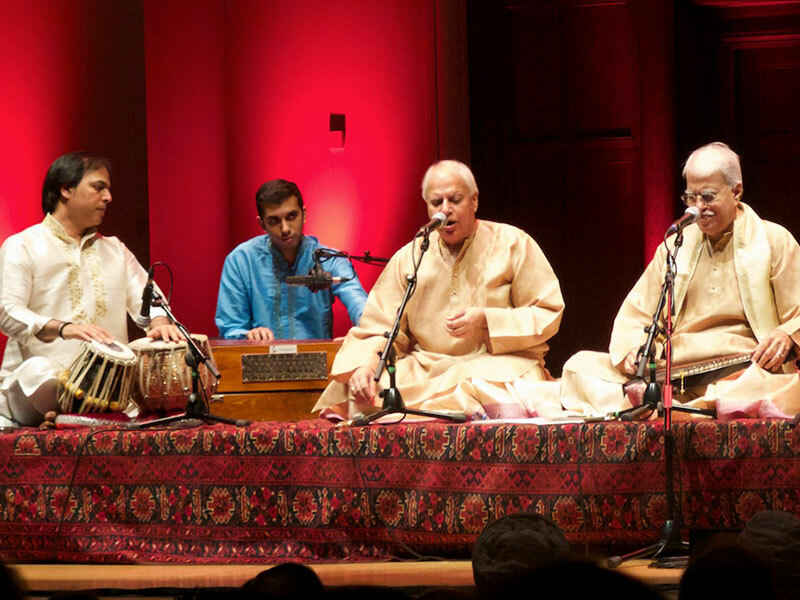 Beyond Roots features celebrated BBC Symphony Orchestra violinist virtuoso, John Garner, a regular collaborator with Chauhan. 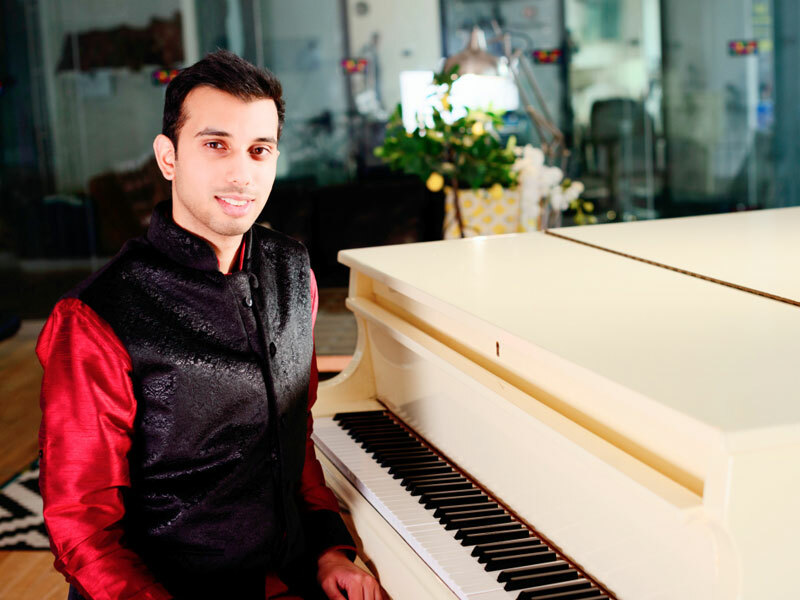 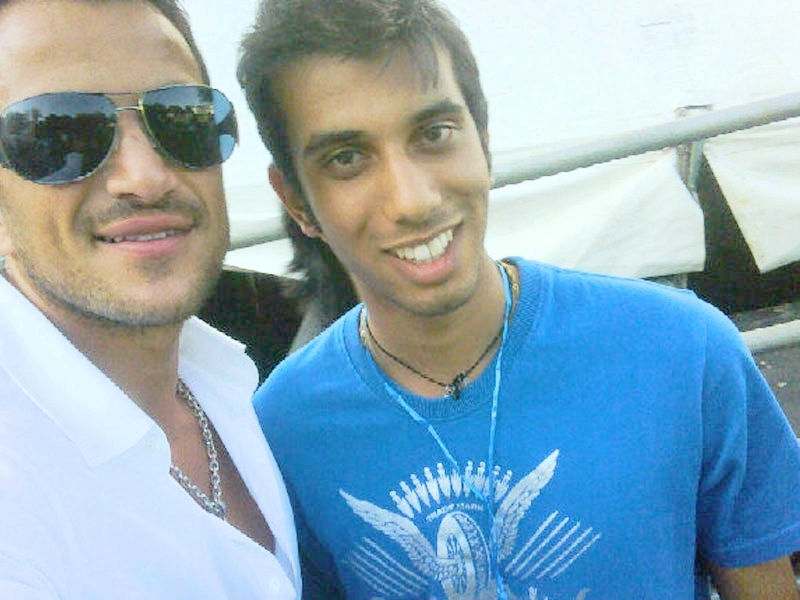 Rekesh's latest release ‘Avartan’ in 2018 earned him a no.2 chart position on the iTunes World Music Charts. 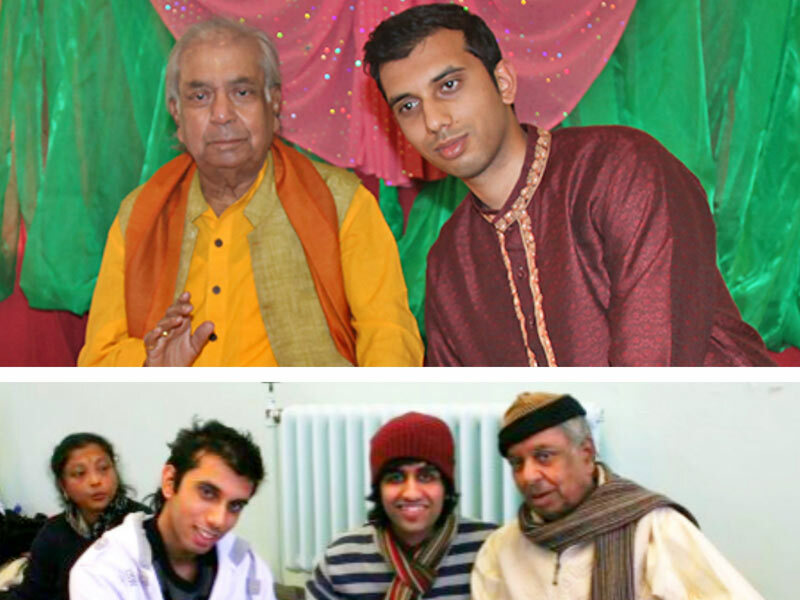 As a 4th generation member of the Indian diaspora, his influence is considered pivotal in shaping and representing British Indians. 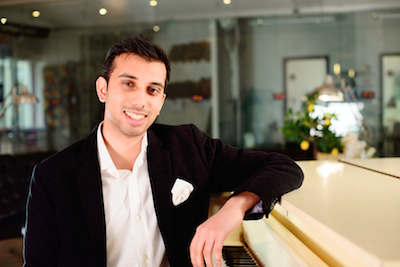 Rekesh holds a first class honours degree in Economics and is a published book co-author. 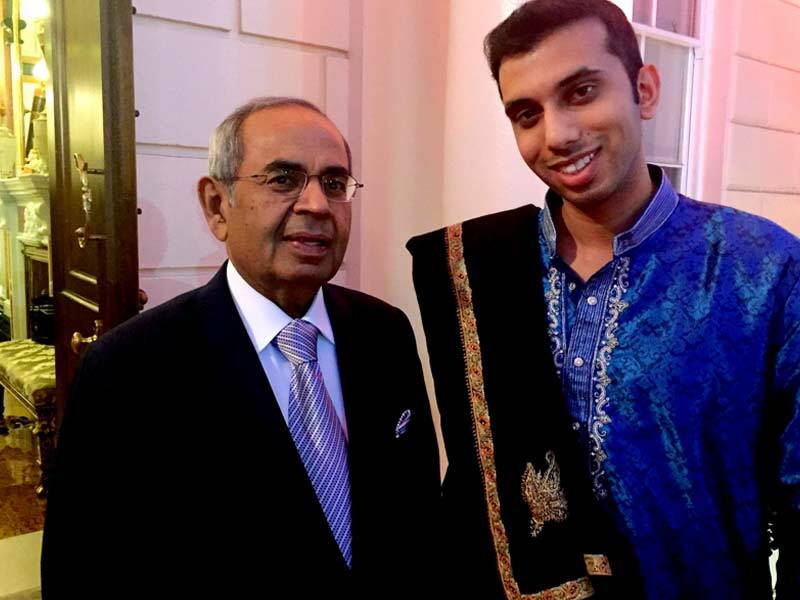 He was selected as a ‘rising millennial’ to provide advisory assistance to the Government of India to strengthen bilateral relations and shape policy. 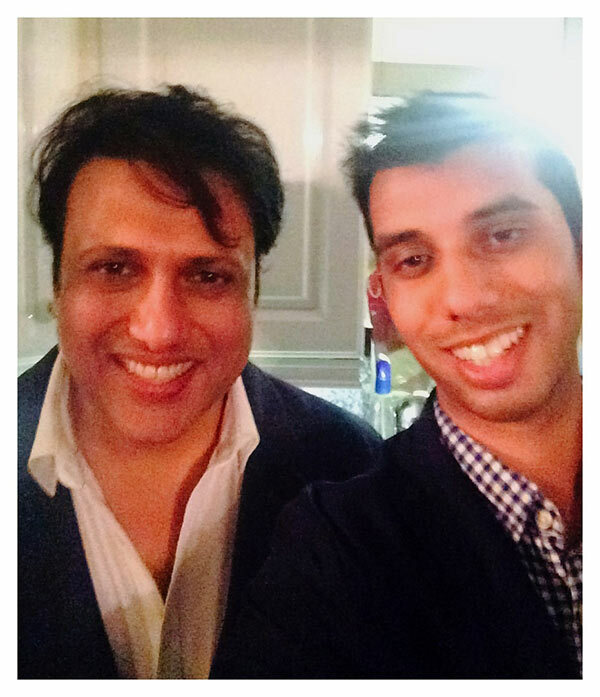 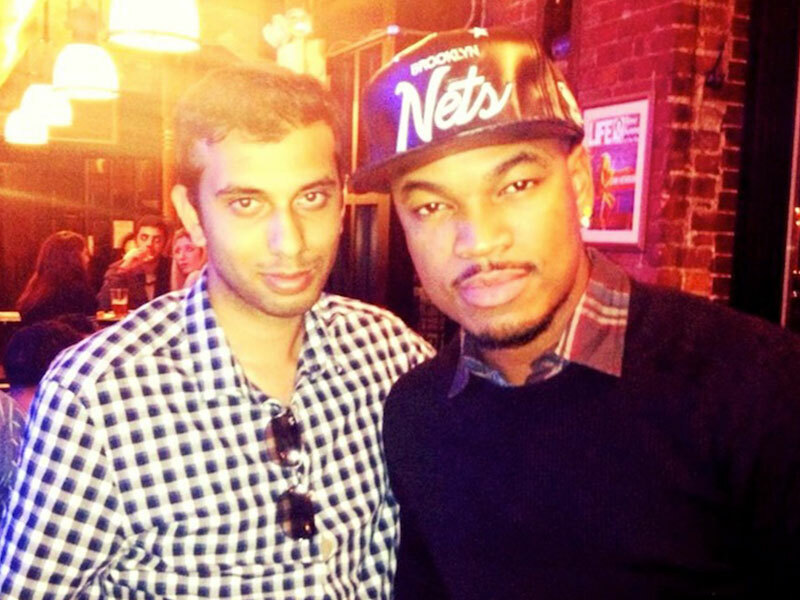 He is also regularly invited as a guest columnist for newspapers and magazines. 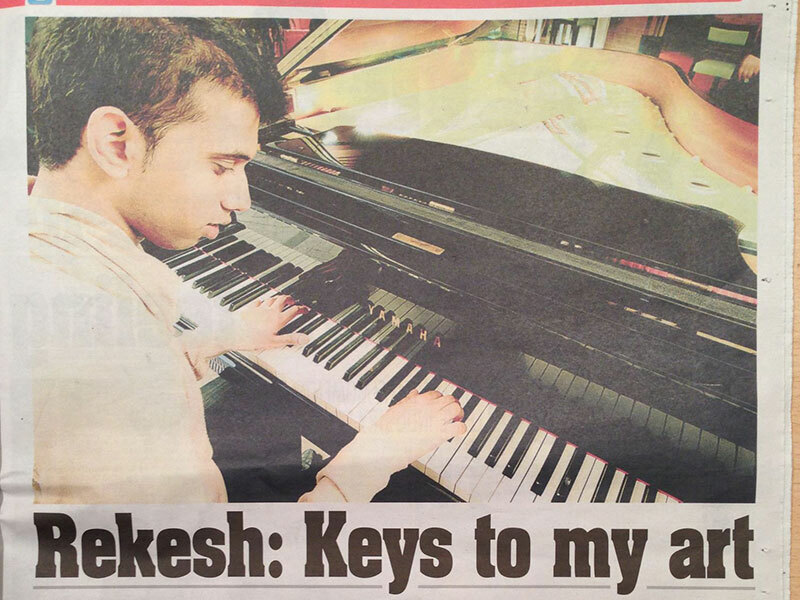 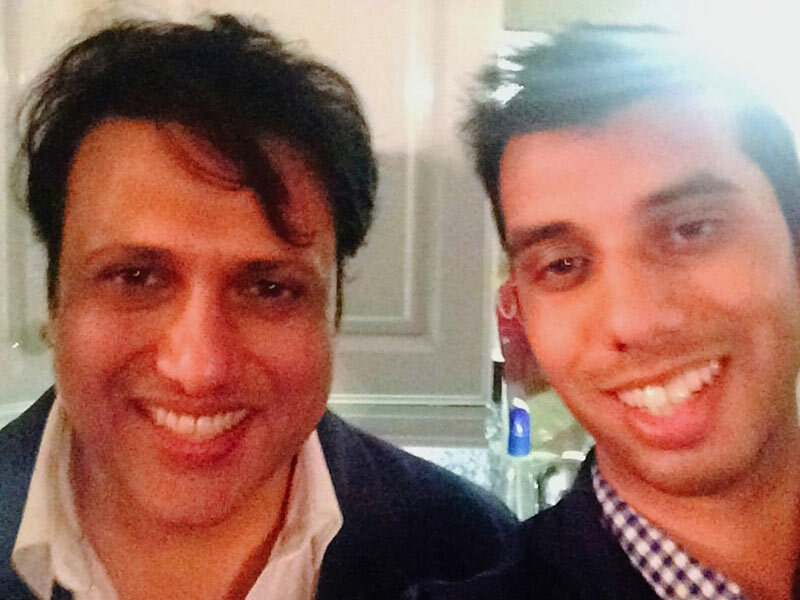 In 2018 Rekesh was selected as one of the 35 under 35 India-UK Young Leaders. 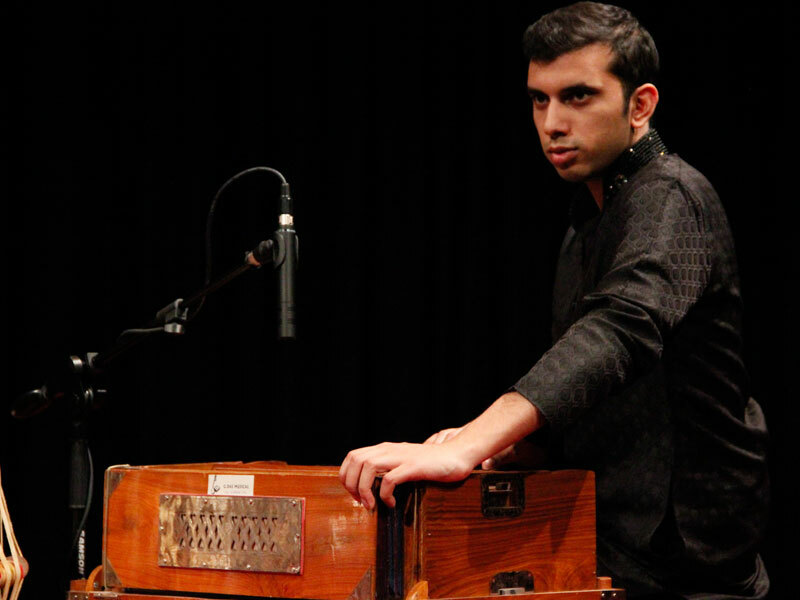 Keeping to his roots, as a harmonium (Indian hand pump organ) performer, Rekesh is often seen performing with the most respected names of Indian classical music earning him a glittering credit list including Rahat Fateh Ali Khan, Pandit Birju Maharaj, Rajan Sajan Mishra and Swapan Chaudhari to name just a few. 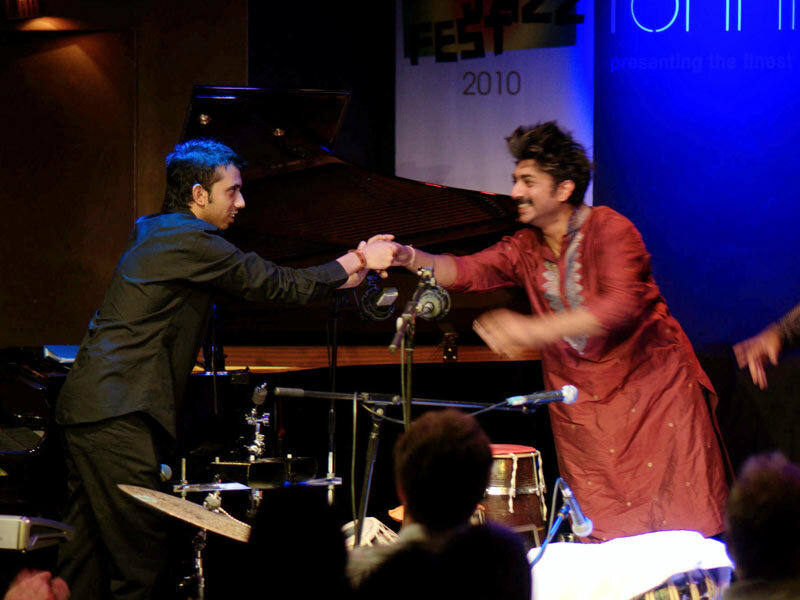 With his audiences ranging from Bollywood A-lister Govinda to business tycoons the Hinduja Brothers, it is hardly surprising that the versatility of Chauhan's talent is a testament to his sound. 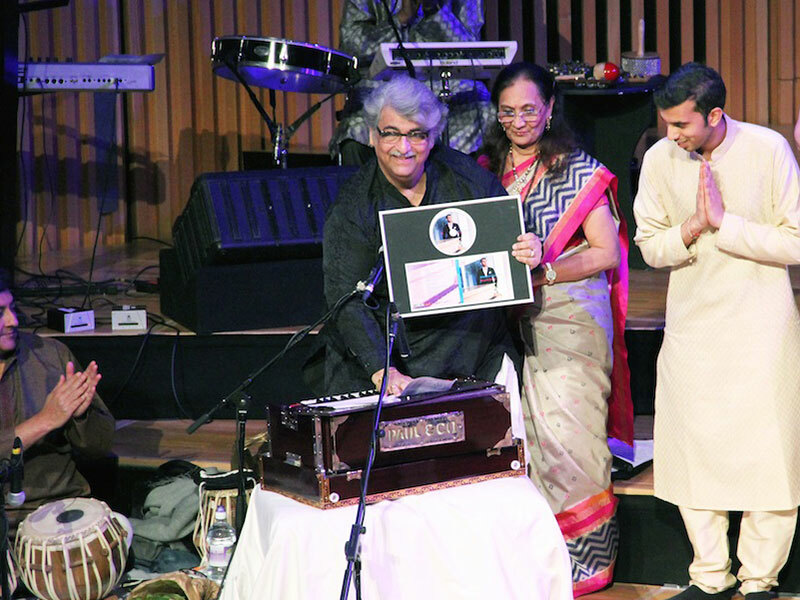 His style defines the reverberation amongst the new generation of listeners of contemporary world music as his music mellifluously amalgamates both eastern and western flavours.